"I am looking forward to the film. The script is lovely. 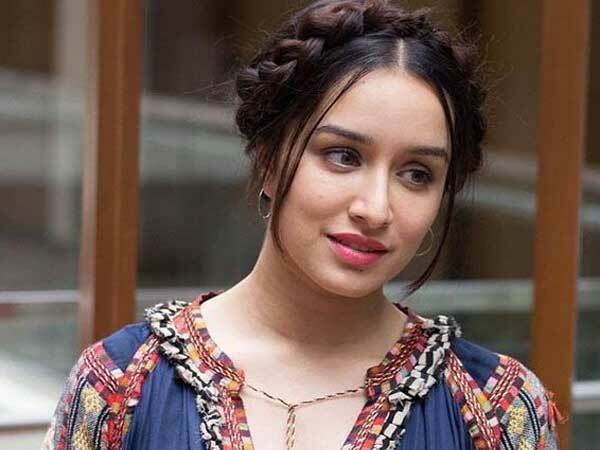 As far as I have seen Shraddha preparing for it, she has done really well. I am waiting for it. It is taking some time to complete. 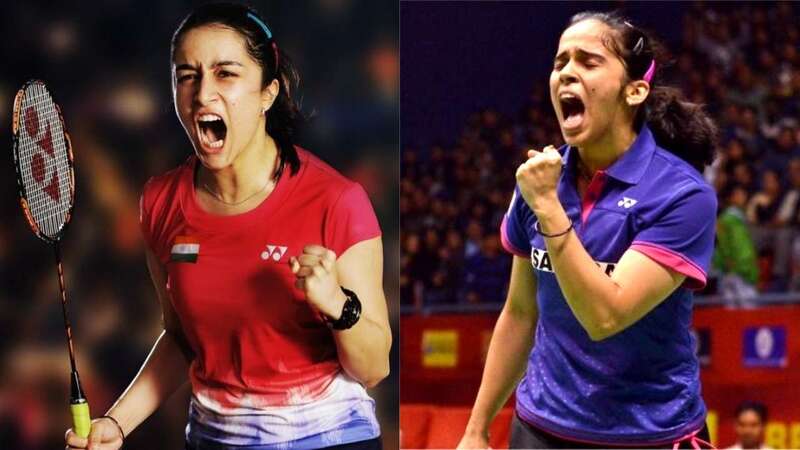 But I am sure it is turning out well," Saina said.